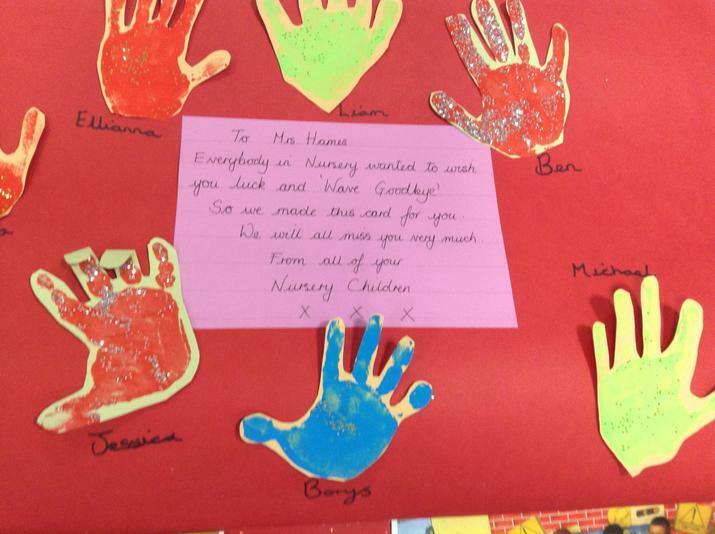 We are sad to say Ms Christine Hames has retired, we wish her all the best with the future! We will miss you! !